Neroli Oil (light) 10ml. Bach flower remedies, A.Vogel herbal, homeopathic and other wellbeing products from Alby, Cromer, Norfolk. Citrus Aurantium/Parfum. Neroli oil is produced from the blossom of the bitter orange tree. It has a sweet, honeyed scent which is somewhat metallic with green and spicy notes. Light Neroli is a close approximation of this oil. Light Neroli is blended with other natural citrus distillates. This gives a very good approximation of Neroli Essential Oil but at a much lower price. Neroli Light Essential Oil is used in perfumery. It may help you to wind down after a stressful day. 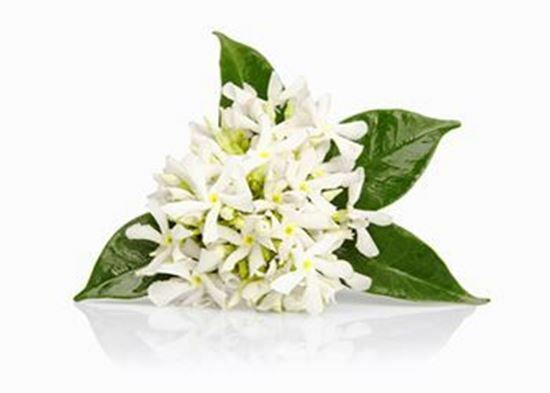 Neroli Light is beneficial to the skin, especially mature, dry and sensitive skin. It blends well with floral oils (try mixing with Rose Geranium or Jasmin for example).